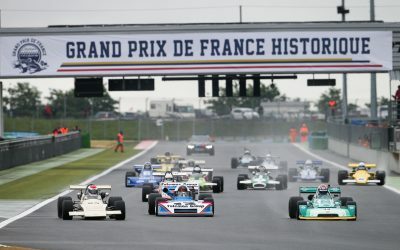 The ‘Moto Club de Nevers et de la Nièvre’ was created in 1922. Until 1955 this motorbike club participated in and organised outings and rallies on the road. It organized its first official Motocross event in the quarries of Varennes-Vauzelles on May 8, 1955, more than 50 years ago. 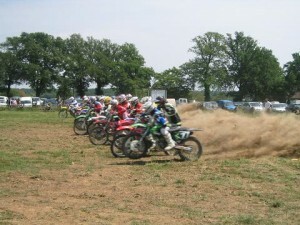 Then in 1960, the club bought some waste ground to create the current Motocross track. The Touring section was created in the 1970s. They went to events all over France and organised several event in Nevers. 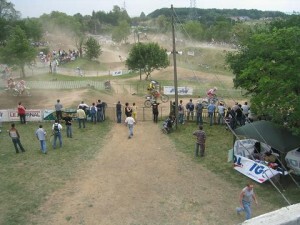 When the Tour de France came to Nevers, the Moto Club organised a stage with a hillclimb. 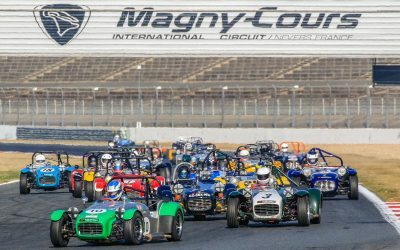 Since 2006 the MCN has been a partner of the Circuit of Nevers Magny-Cours and is the sporting authority for the organisation of the World Superbike Championship when it visits the circuit. 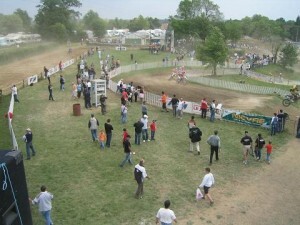 The club has a motocross track at St Eloi. It is available for licensees of the club following a predefined timetable. This timetable is given to members when they register. The track covers 1423 metres, with a minimum width of 8 meters and it is homologated. In order to take part in motorbike sport you must purchase a licence from the FFM and join an affiliated motorbike club. Licences include Personal Accident and Public Liability insurance cover. Licence applications are made online on the site of the FFM: intranet.ffmoto.net. Note: Nowadays, applications for Moto-Club membership are carried out at the same time as the licence application on the FFM site. (To join the Motor-Club without a licence please go to the following page: Moto-Club Membership). Identification of the Moto Club: On application for your licence, you must choose your Motorcycle Club so here is the name and number. Medical certificate: For sports licences, you must attach a medical certificate. To do this, download and print the standard medical certificate, ask your doctor to complete it, and scan it and send it in. CASM: For competition and / or for testing if you do not have a motorcycle road licence, you will need to pass the CASM to get your licence. Payment: Payment for the licence and the membership fee for the Moto-Club will be taken at the same time on the FFM site by credit card or by cheque. 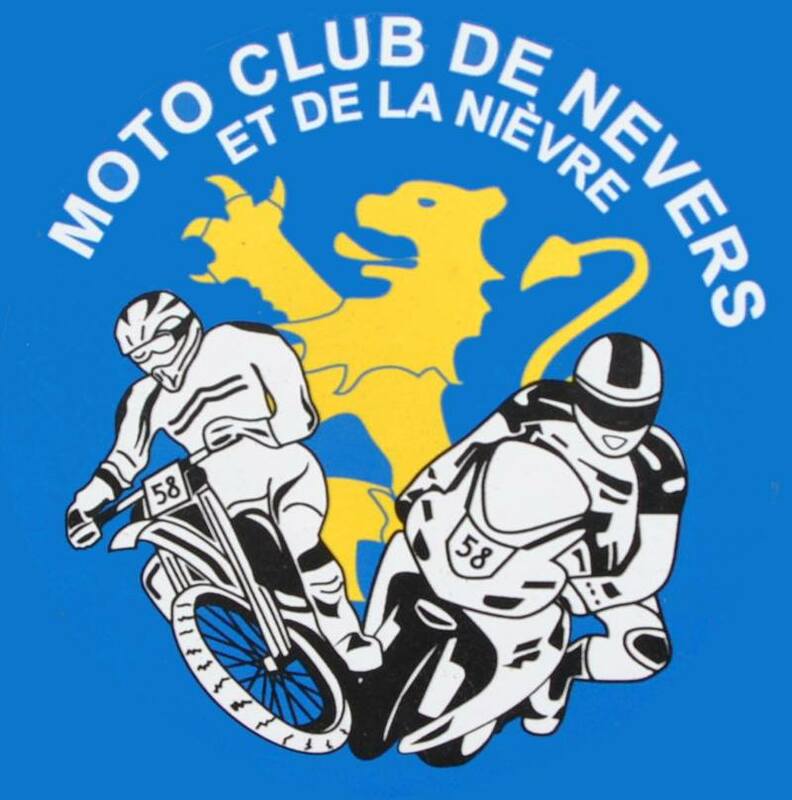 You can join the “Moto Club de Nevers et de la Nièvre” by post or e-mail.